What does the future hold for web design? Will flat design survive? Will the bots take over? Here are our predictions for the world of web design for the next 12 months so you can stay on top of the trends if you’re updating your site or launching a new site this year. They also communicate ideas and concepts quickly, which is especially useful in the mobile-focused world we live in. And they don’t hurt page loading times either. About this time last year, cinemagraphs were predicted as the big new trend in web design. That didn’t quite happen during 2016, but there are signs that it could be a growing trend in 2017. Cinemagraphs are great for generating user engagement. (Here are some amazing examples to check out.) Somewhere between a photo and a video, they capture the attention of users and draw them in. The great thing is that they still haven’t been used so much that they have lost their novelty appeal. There’s still something a bit magic about them. As such, they can make a big impact on your website visitors and, crucially, capture their attention. Illustrations created specifically for your brand are a highly versatile form of branding that is becoming a growing trend. The great thing about illustrations is that you can create them in a specific style to fit your brand. They are instantly recognizable, and once you’ve got a good illustrator on hand, you can whip up unique visuals for your content marketing, social media posts, ads, etc, as well as on your website. They are particularly effective for creating a friendly and playful brand image. In an increasingly crowded marketplace, unique illustrations are a powerful way to communicate your brand’s personality and tone, which can help you to stand out and get noticed. 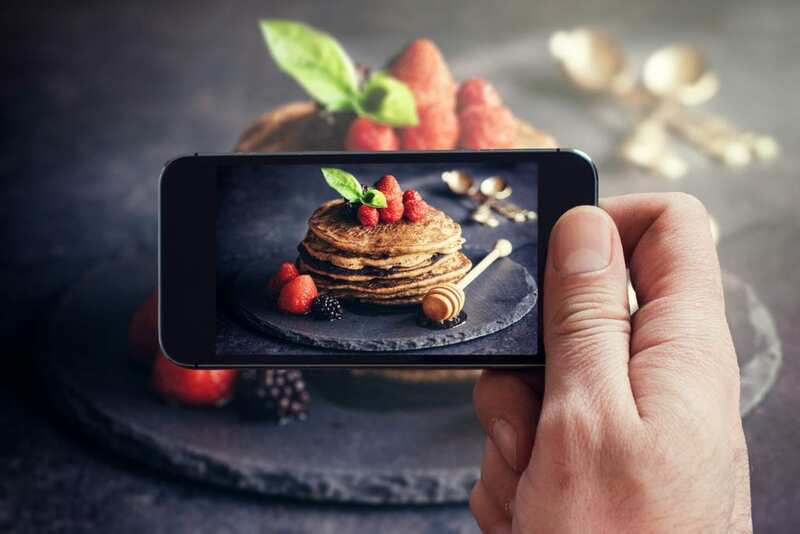 Photography has always been an important element of website design, but there is a growing movement towards more authentic, higher quality photography in place of stock photographs. Stock photography is cheap and easy, but it can also lead to trust issues and it can easily be ignored. On the contrary, authentic photographs can help to create an image of honesty and trustworthiness that your customers can relate to. Authenticity is becoming more important in everything, including marketing and design, and photography is one way to take advantage of this. The rise of the chatbots is already a trend from 2016. Smart assistants are appearing in all kinds of places, and web design is reflecting these changes. Intelligent bots are widely used in messaging apps, and we can expect these to move to websites, where smart assistants will help visitors on e-commerce sites. Bots won’t affect the actual design so much, but they will have an impact on how websites are put together and how designers think about sites. As a result, interfaces will become more conversational. Flat design was THE big thing a few years back. But that’s changing, and flat design is no longer a trend but the norm. The problem is that many websites are not differentiating from each other, and it’s clear that designers want to do something different. So you can expect to see flat design diminishing and more imaginative designs and layouts being developed. Also, expect to see the growth of geometric shapes and lines. This is already happening in the overall design, photos, and more, where there is a growing reliance on patterns and lines. This could be one of the ways that designers progress flat design. Design that creates positive user experiences is a big trend, and storytelling is at the heart of this. Storytelling has long played a role in good design, and we can expect to see more immersive storytelling over the coming year. 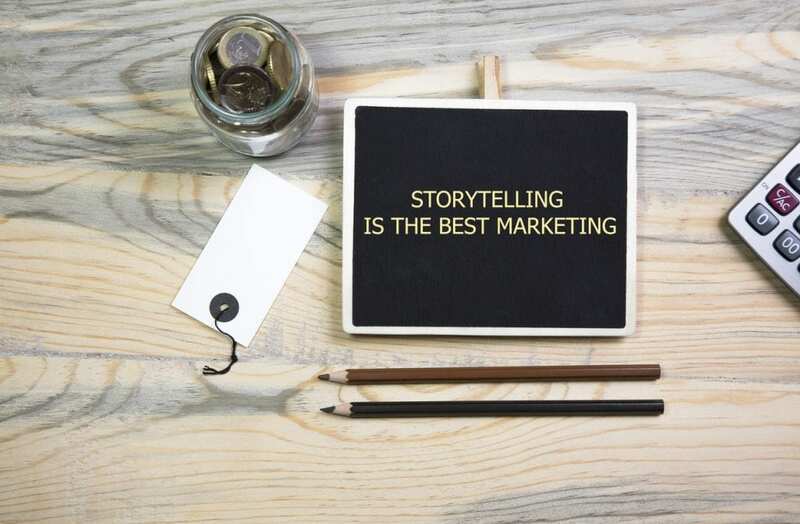 Stories are told using a range of elements including images, videos, social media, maps, and more to create something unique and draw the user in. The whole purpose is for brands to connect on a personal level with their customers and create more engagement. Card design layouts—Pinterest made this style popular, and it will continue to influence web design over the coming year. The grid style is simple, flexible, easy to organize, and responsive, making it effective for data-heavy pages. Web applications—These will become more progressive and easier to develop than native apps, providing the best of both worlds, so they are likely to become more common. Landing pages—CRO is becoming increasingly important, so expect landing page design to get more attention. It often makes more sense to send visitors directly to a specific landing page rather than a home page, so expect more of this. Virtual reality hasn’t really taken off in a big way yet, but it’s getting there. 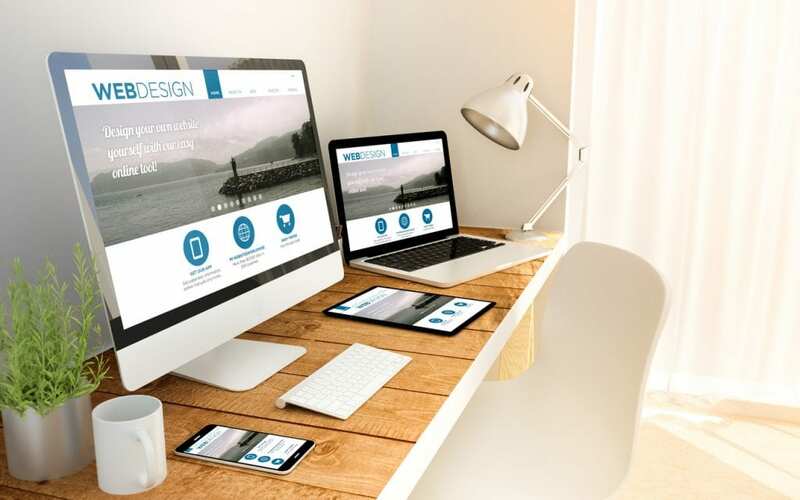 The technology is becoming more advanced, and when it goes mainstream we can expect it to affect web design, so it’s definitely one to look out for. Finally, the move to mobile is set to continue over 2017. This has been going on for years, but it still deserves a mention because there are websites out there that are still not optimized for mobile. These days, taking a mobile-first approach is a sensible option, so ignore mobile at your peril. As web designers, it’s important for us to stay on top of the trends. Not to blindly follow them, but to embrace innovation and ensure our clients’ websites are engaging and won’t become outdated anytime soon. And if you’re looking for a new website or a refresh, we’re ready to hear from you.